There’s no disputing that team building works, it can either build, enhance or maintain a team and it’s important to be continuously and carefully growing your team. That’s why we’ve developed a range of effective team building events that will deliver and at the same time, be a lot of fun. Indoor team building events: We have so many different indoor team building events to suit your size of group, your time duration and also the space you have to use. When you talk to us, we’ll ask some crucial questions so that we can put forward a selection of team building ideas that will work for you. Outdoor team building events: Not everyone wants to stay inside and with a great choice of team activities, there’s never been a better time to get a little fresh air. Our fun team events have been designed specifically to build a team spirit, to encourage collaboration and communication. Choices include treasure hunts, Total Wipeout, Country Pursuits, Crystal Maze and School Sports Day. Conference Icebreakers: It’s always astounding to see how quickly and how dramatically we can transform a weary group into an eager and energised audience. We’re experts at fun conference icebreakers and it really doesn’t matter how much or how little time you have, how much or how little space you have and how small or large your group is, we can help you. Amongst our selection are the HAKA, the Big Picture, Team Animation and the Dragons Den. TV Inspired Events: How many times have you watched a TV show and thought ‘I’d love to do that’ or ‘I could do better than that’? 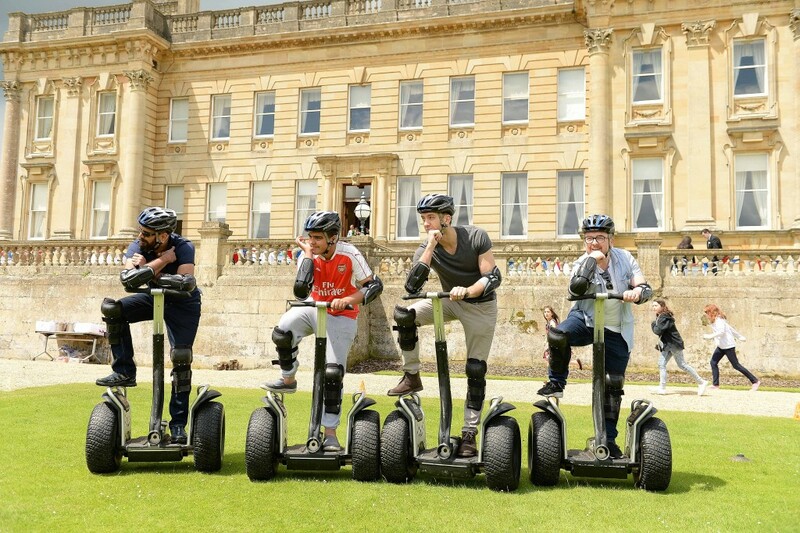 Well with these team building events inspired by television, you can do exactly that – but on a team basis. Take part in the Bake Off, the Apprentice or Strictly Come Dancing – there’s a range to choose from. Creative Team Building Events: This is where we unleash your teams creativity and allow them to try different tasks in a relaxed and supportive environment. 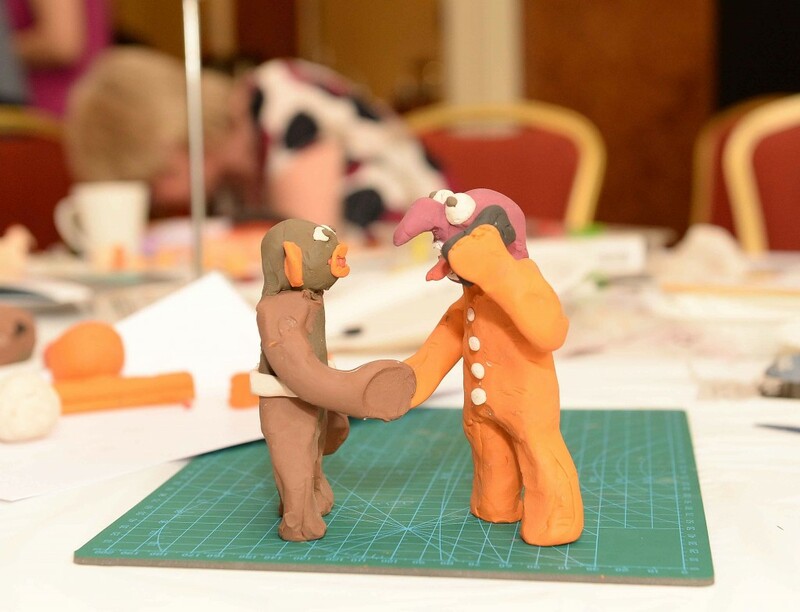 Our creative events are based around the need for brainstorming, communication and team work and they are all a very much hands on experience. Team Animation, Ice Cream making, Catwalk Challenge and Movie Making are just a small selection of the fantastic fun creative events that we can host for your company. 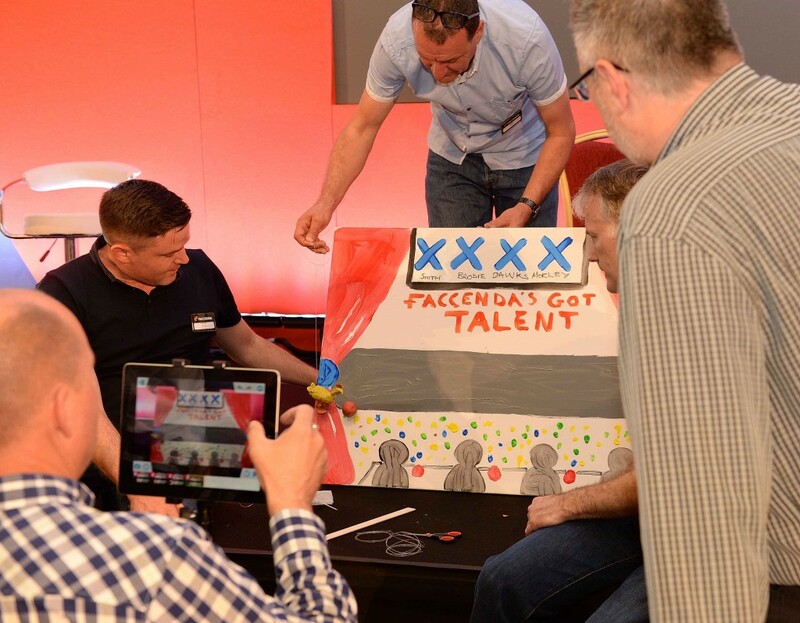 Gameshows: Our gameshow events work perfectly in the day and can often be used by an organiser as a crucial way of ensuring that their message is actually digested by the delegates. 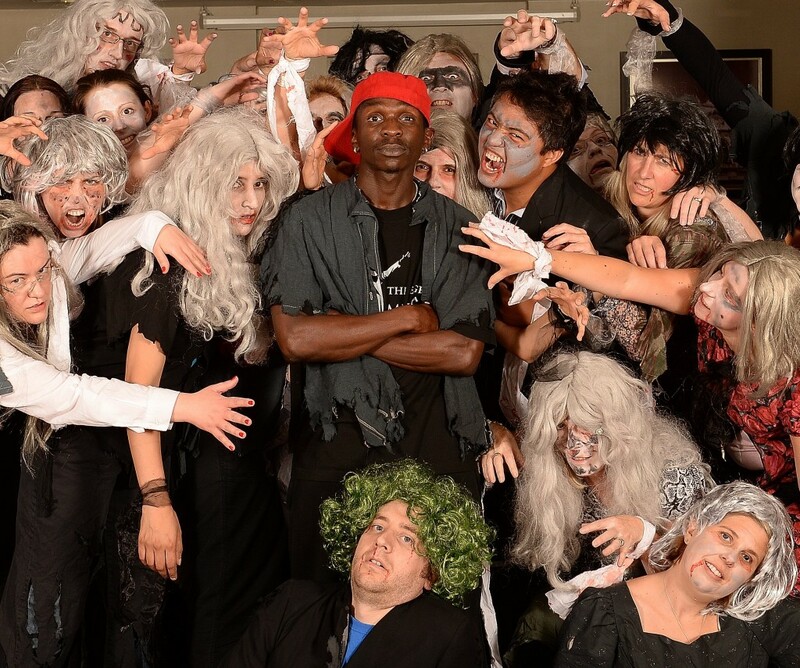 With our shows relying on team work and an everybody plays basis, they are not only effective but fun. 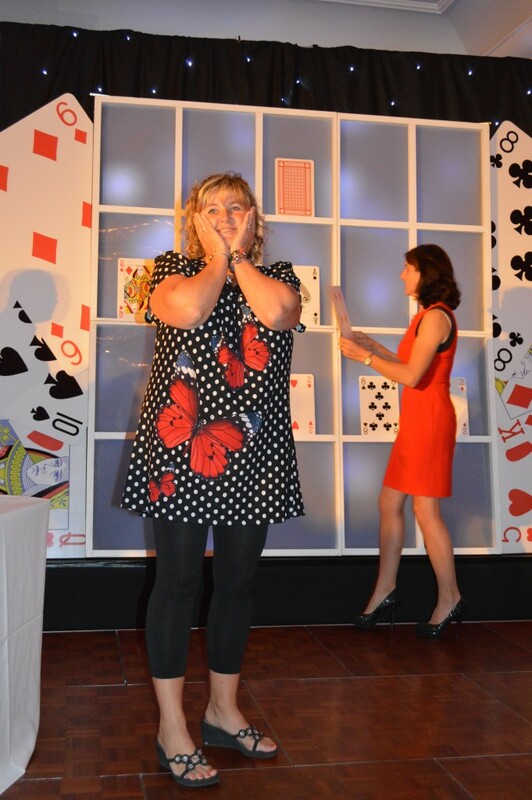 With familiar formats like Who Wants to be a Millionaire, Family Fortunes, Million Point Drop, Countdown, Bullseye, Play Your Cards Right and Have I Got News For You amongst the shows to choose from, you can be certain to engage your delegates. If you need a diverse range of fun, motivational and successful team building focused events, then we’ve got the perfect selection for you! If you are looking for motivational team events that will get your teams communicating and working as one, then you’ve come to the right place! 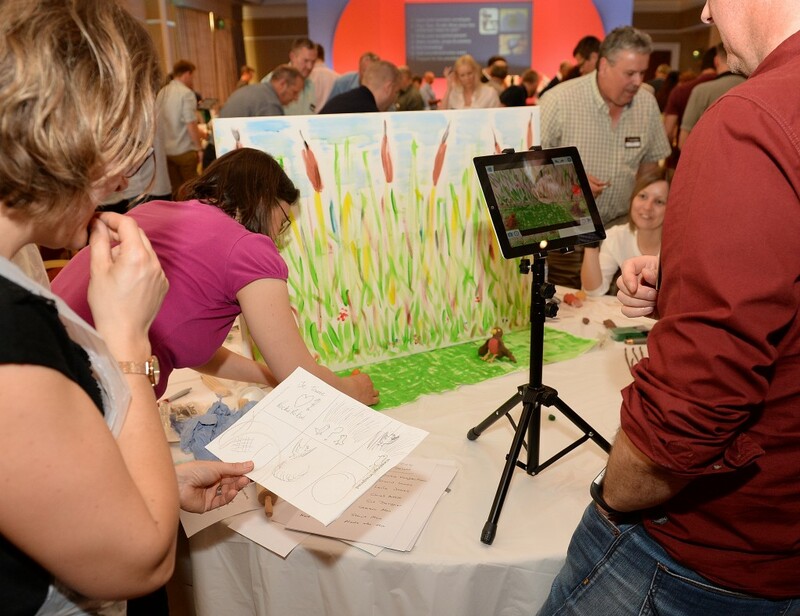 We’ve an exciting range of interactive team focused motivational events. Our events have been specifically designed for companies who want to build their teams, with constant evolution you can be certain that our events are up to date and relevant in today’s business environment. With our events, we can get your messages across in minutes and engage your teams perfectly. Accolade Corporate Events can guide you through the full process of arranging your next team building event, from listening to your objectives and giving you a detailed selection of carefully selective team events, to arranging the perfect venue to host it at. We use professional experienced team members who are wonderfully motivational and effective and our event managers are there on the day to ensure that your event is a resounding success. With our years of experience, you can be sure that when you book your events with Accolade, you are working with an events partner with experience, enthusiasm and a company that wants your event to be hugely successful. Experts in team building events, company away days, and conference energisers. Specialists in boosting morale, increasing communication and giving your team an overwhelmingly motivational experience. Contact us today on 0800 083 1172 and let’s start working on your most successful event yet. Team building events always look easy, the event flows and your team have a great time. But that’s always down to the fact that there is precision planning behind the event to ensure that it is 100% perfect on the day. That precision planning starts usually many months before the actual day, with the initial call from the events organiser in search of team building days that will engage and motivate their team. 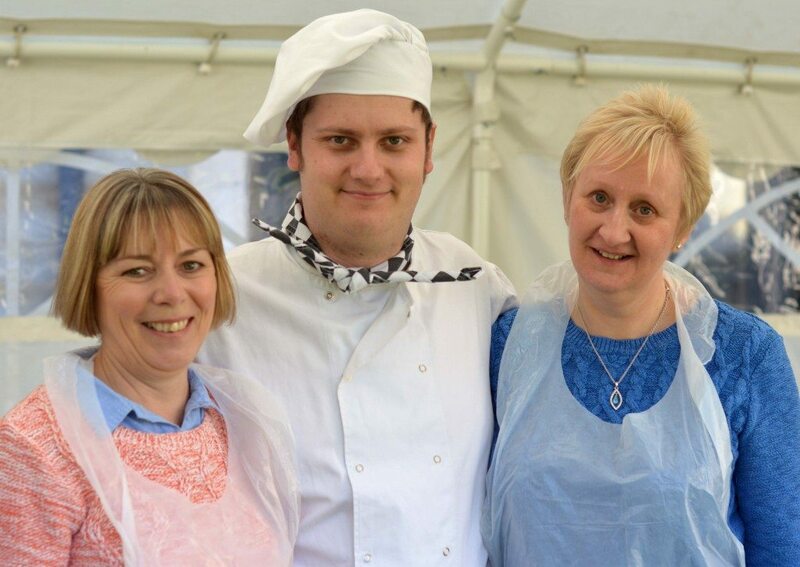 You only have to take a look at our website to see that we have a huge choice of different corporate team building events to choose from and while we have a wide selection, it’s obvious that not all events will fit all teams. Different teams and different companies have different objectives. One team may need to improve communication, another may want to break the ice and one team may just want to have a fun rewarding and motivational day – whatever your objectives are, we can guide you to the events that most maximise your time and budget. If you take a look at our success stories, you’ll see that we’ve hosted our team building events for many of the country’s top companies. The quality of our events, the flexibility and creativity that we have and our top notch professional events team makes Accolade Corporate Events a winning choice for clients who want to host effective team building. Do you need help? If you are looking to organise team building for your company and either don’t have the time to browse our site or don’t know where to start, then call us. Team building is our passion, with our extensive experience we know what works, so we’ll be able to give you advice and suggest effective options for you. From groups of 10 right up to 5000, from 10 minutes to a full day, we guarantee we have an event to suit your team and your objectives. What does group team building help your company to achieve? Our events are designed to increase communication, break the ice and break down barriers, enhance leadership skills, promote creativity and thinking outside of the box, help with change management and boost morale back at the work place, amongst many other benefits. Why not give us a call today and let’s make your company team building event our next success story!